— What makes us different? Let’s be honest: We aren’t the only commercial electric contractor in the area, but we do believe we’re the ones to hire. Why? 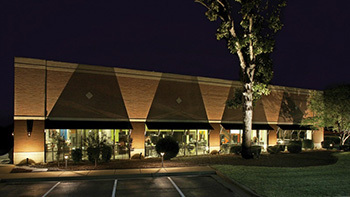 Our goal is to perform the best job possible and handle customer’s maintenance requests in a very timely manner. Our commercial electricians are constantly training to be the best. Every electrician on our staff are our employees and undergoes continuous training to learn the latest updates to the electrical code. We also all attend safety meetings once a week to ensure you get safe, reliable service you can count on. 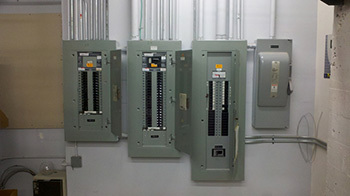 Our commercial electricians get jobs done faster and better. 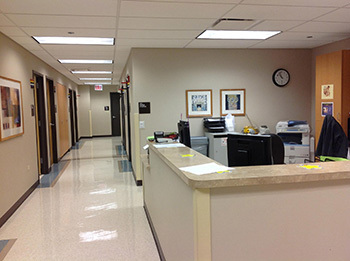 Our commercial electrical work is 100% guaranteed. We’re not satisfied until you are. That’s why we offer a 1-year guarantee on all labor and materials. You have nothing to lose and everything to gain! Security Electric serves all of Southwest Florida from Marco Island north to Pt Charlotte. Our team of commercial electricians have years of experience and will get your commercial electrical project completed on time and within budget. To receive a comprehensive estimate of your commercial electric needs complete our online request form. For the fastest response please call our main Ft Myers office at (239) 433-0939.